Item 1: Should the public vote on major land redevelopment? Specific development changes won’t be addressed in November; residents will simply choose whether or not they want to put all future land-use rewrites, like the now-defunct CodeNEXT, to a public vote. The petition to add this vote to the ballot was originally brought to the city in March. 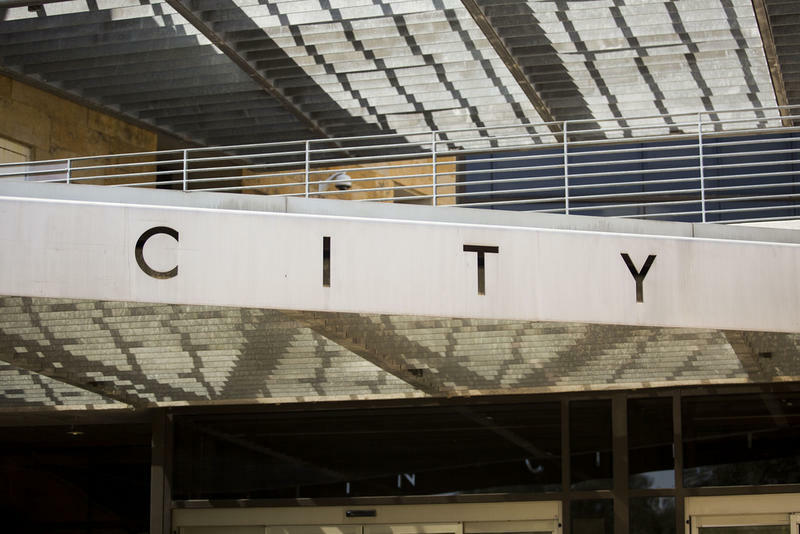 A majority of council members voted not to place the petition on the ballot, arguing it conflicted with state rules that disallow public votes on zoning changes. The petitioners sued the city. A Travis County judge ruled in favor of the petition, forcing council members to put the question to the public. Voters will also decide whether to institute a waiting period after the City Council OKs any comprehensive land-use revisions. A proposal would first be adopted by council members, but then held until after the next council elections. Then comes the public vote. This whole process would mean a major land-use rewrite voted on by council could take up to three years to go into effect. The group that brought the petition argues the adopted language will bias the public against the measure. They say putting the three-year waiting period on the ballot will scare off uninformed voters and doesn’t fully explain the delay. “This waiting period is to ensure voters can learn about the proposed comprehensive revisions and elect council members with sufficient time to amend or reject the prior council’s adopted comprehensive revisions before these laws may go into effect,” the ordinance states. Item 2: Should the city be audited? Without using the existing internal City Auditor or existing independent external auditor, shall the City Code be amended to require an efficiency study of the City’s operational and fiscal performance performed by a third-party audit consultant, at an estimated cost of $1 million - $5 million? Supporters of the audit say the city-crafted ballot language encourages people to vote no and have threatened to sue the city. The political action committee Citizens for an Accountable Austin raised more than $130,000 to support the audit petition. At the council meeting Thursday, Mayor Steve Adler questioned Michael Searle, treasurer of the PAC, over the petition's financial support. According to finance filings, a group called Austin Civic Fund Action was the sole donor to the PAC. Adler asked to see a list of contributors, but Searle said the names aren't public information. Citizens for an Accountable Austin doesn’t need to reveal donors as a 501(c)(4) nonprofit. “The calls for transparency from that group seems kind of ironic to me,” Council Member Ann Kitchen said. The two measures will be on the ballot for the Nov. 6 election.